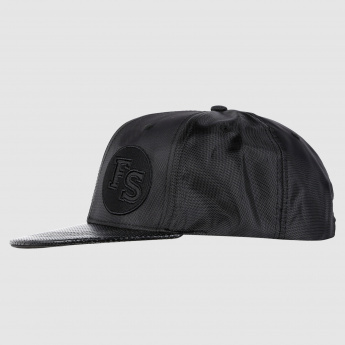 Save your head from the heat of the sun by covering it with this stylish cap. 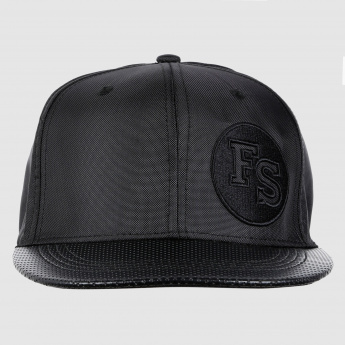 Made from quality material, this cap offers good use. 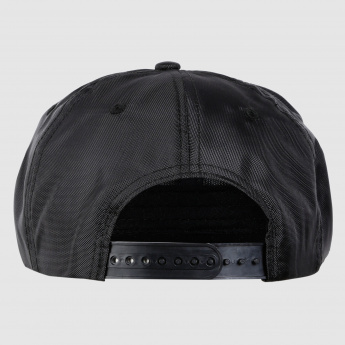 The embroidered applique on this cap adds a trendy appeal to the accessory.